1. Nutrition and Exercise – number one is by far my diet and nutrition coupled with a healthy exercise regimen. Nutrition is 80% of the reason I am fit today; 20% is the exercise. So what do I do to stay healthy and fit? I drink a nutrient dense shake everyday, balance my foods with the right balance of protein, veggies, fruits, healthy fats, and starches; as well as maintain a constant exercise routine. Sometimes I do PiYO, sometimes I follow the 21 day fix, sometimes I just take the family with me on a long walk and clean the house; the key is staying active and making sure you get at least 30 minutes of heart pumping activity into your day. 2. 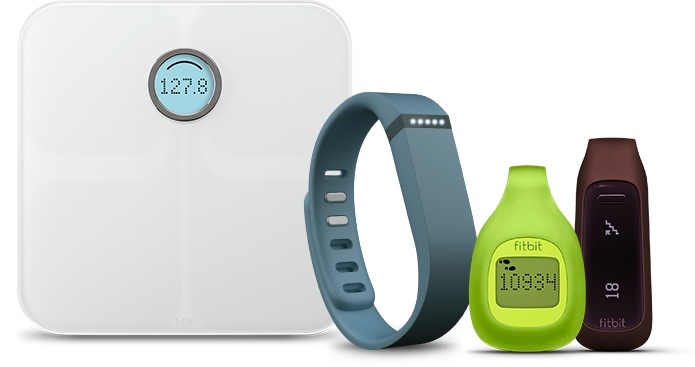 Fitbit – Oh my Fitbit is like gold to me. I have owned the Zip, the One and now the Fitbit flex. I have to say my favorite is definitely the Flex. I like the convenience of not having to take it off unless to charge. It’s even waterproof! I just wrote a great post on Fitbit Flex accessories to add some chicness to your flex band so check it out 🙂 Fitbit is great because it tracks your steps throughout the day, activity, and sleep. It tells you how many calories to eat based on your given activity. So you really get amazing accuracy on how many calories in vs. out. My favorite aspect is that it syncs with Myfitness Pal. They talk to each other to calculate food, exercise, etc. You only have to log food and exercise in Myfitness Pal and it will automatically sync to the Fitbit database. 3. Myfitness Pal – is an amazing tool which I have also written all about in the past. It allows you to set goals with regards to gaining. maintaining, losing weight and it tells you how many calories you need to accomplish that goal. It also tracks the nutrients in the foods you are eating to let you know if you are above the percentage for carbohydrates or fats for example on a given day. 4. 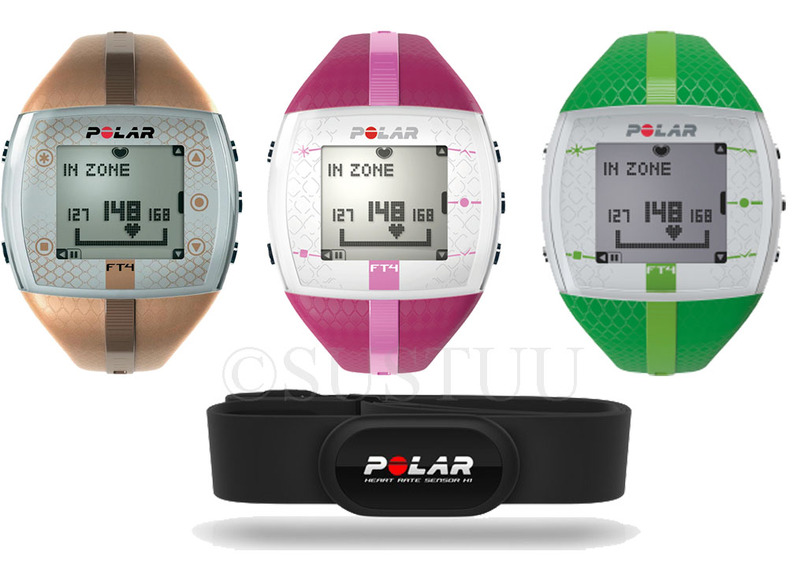 Polar Heart Monitor – I am a huge advocate of wearing a heart rate monitor when doing cardio. It really will give you the most accurate number of calories burned based on how hard you work that day. You also can track your heart rate throughout your workout as well as calories burning to determine if you need to step it up or slow it down. I log my calories into Myfitness Pal and am able to see how many additional calories are in my ‘bank’. I recommend getting one with a chest strap; you will get the best results that way. These pretty much sum up the tools I use daily to maintain a healthy lifestyle and stay fit and active. What are your go to fitness tips and tricks? Previous Post Why does PiYO work so well!